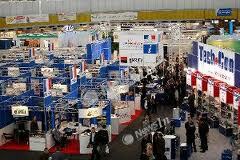 International architectural and building forum Vira Ukraine will take place between 14 - 17 March, 2013 at the Exhibition Complex of Odessa Sea Commercial Port. 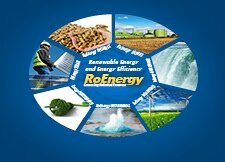 Vira Ukraine 2013 will host seminars, conferences and round tables with the participation of leading branch expert. One of the most important directions this year forum is the construction of cottage villages, which includes the innovation projects development, exploitation and realization. The participants are leading domestic and foreign building companies working in Ukraine. The main topics of the forum are: BuildTech Exhibition of building technologies and materials, Vira Realty!